SHOPS have been warned they face legal action if they continue to sell real fur advertised as fake. The UK’s Advertising Standards Authority ordered retailers to make better checks to make sure “faux” or fake items really are fake. It has now issued an enforcement notice requiring stores to comply. 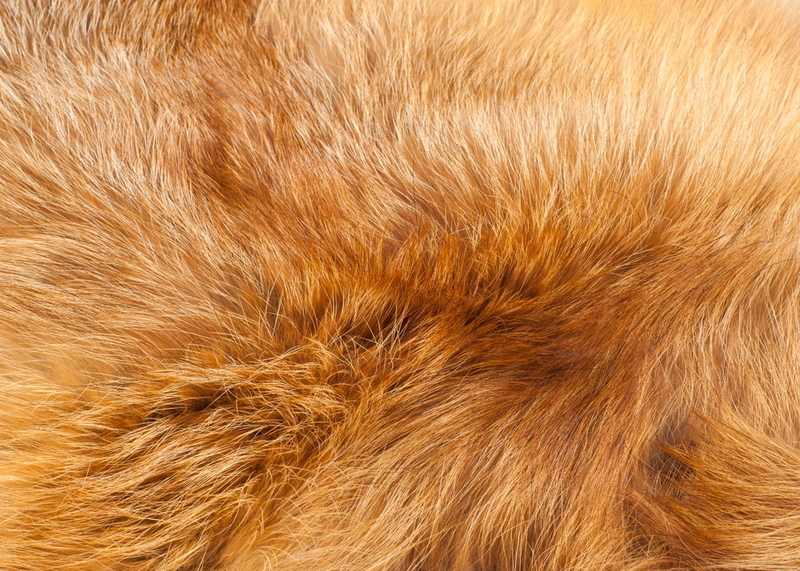 The ruling comes after a number of outlets were caught selling real fur as fake. They claimed they had tried to make checks but that suppliers had let them down by not checking properly. 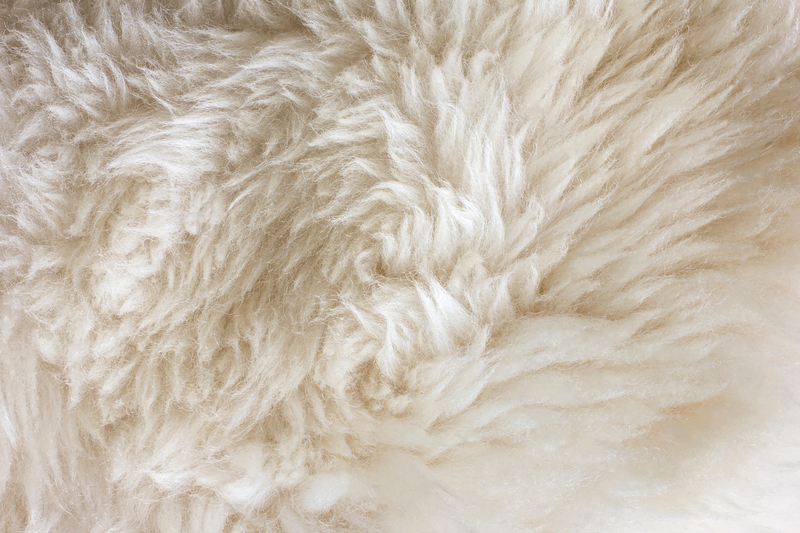 The issue has become a political hot potato because unlike real fear fake fur is not biodegradable meaning the real thing is better for the planet despite protests from animal rights activists. Fashion chain Boohoo was the latest shop found to be misleading shoppers with pompoms on a jumper that were wrongly described as faux fur. The fur is believed to have come from a Chinese rabbit farm. The company later told MPs it had wrongly placed confidence in checking processes and had since reinforced them. 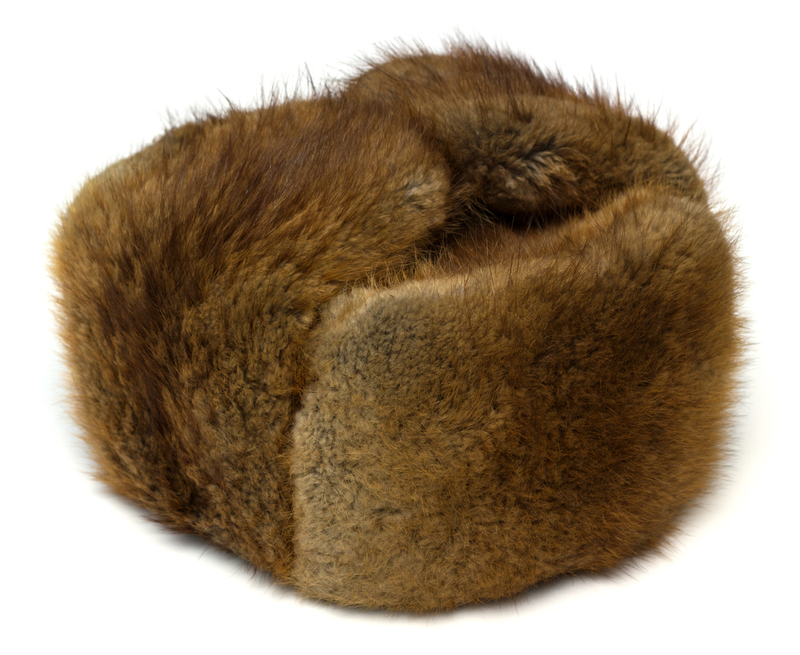 Investigations by campaign group Humane Society International found other leading retailers selling faux fur products that actually came from raccoons, dogs, mink, foxes and even cats. Most of the firms involved have policies promising not to sell real fur but the evidence suggests thorough checks are not being carried out. 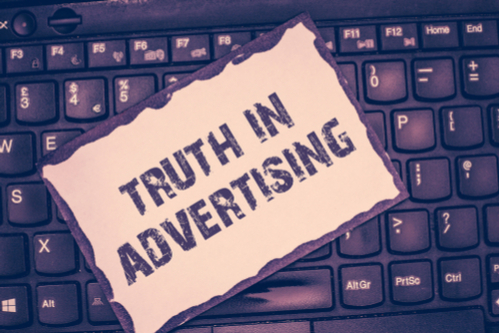 Now the Committee of Advertising Practice, which is part of the ASA, has issued the enforcement notice. Companies in the UK that fail to comply could face a ban on placing advertisements on Google and Facebook. They could also be referred to trading standards for legal action, which could lead to heavy fines. The advertising watchdog said retailers should take a strict approach to checking the supply chain and the accuracy of claims before putting products on sale. It said sellers should not assume that the low cost of the product from a supplier is a good indicator it does not contain animal fur. This is because fur from animals is not necessarily more expensive.